We offer many selections that are an excellent value, helping you stay within your budget. Our upfront, all inclusive pricing is easy to understand and is often a much better value than the “a la carte” prices charged by other caterers. Call us today at 757.725.3111 and let us create something extraordinary! 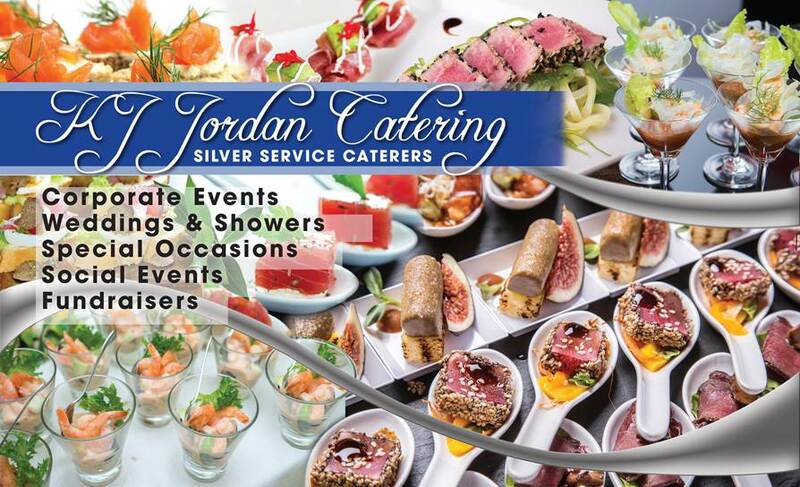 Silver Service Caterers has experience with a variety of events. We have compiled packages that have been sensational for our clients! We will help you find the perfect package for your event. We offer an easy way to let us know what you want for your event. Fill out our simple online form and we can give you an elegant, custom tailored event that will fit into your budget. Entertain with the good stuff! We are offering an opportunity to wow your guests with quality and taste. Copyright 2019 © Silver Service Caterers. All Rights Reserved.